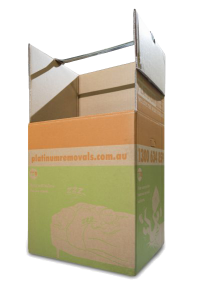 Stores up to 12 bottles of wine with use of Wine Insert 6 Bottle (WINEIN6BG) to keep wine flat and well protected. 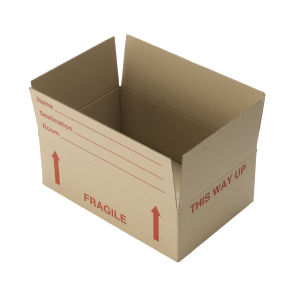 Box is labelled as 'Fragile' and 'This Way Up'. 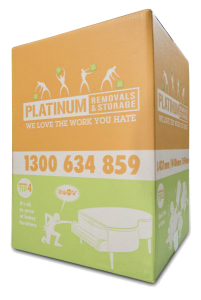 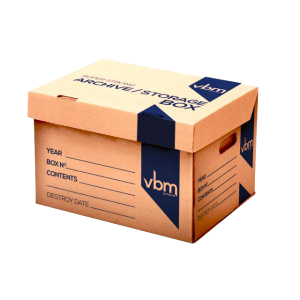 Convenient large box, suitable for odd items to be packed as well as pillows, blankets, clothing. 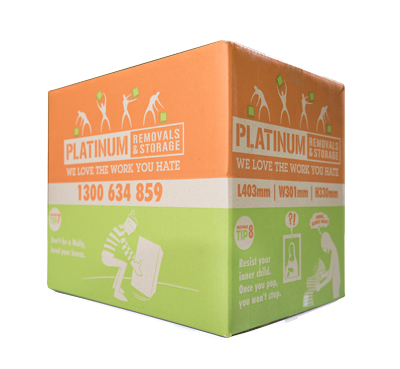 Heavy duty with double cardboard walls to add maximum protection.